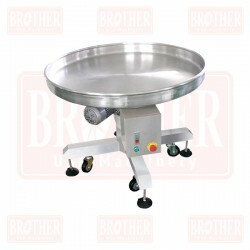 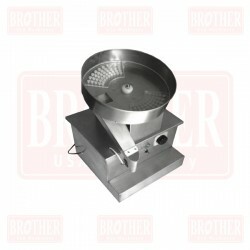 Weigher Head There are 7 products. 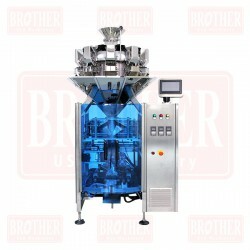 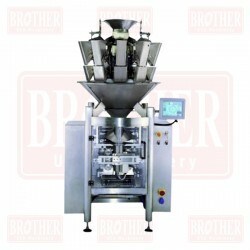 Multihead Weighers and packing 2 in 1, the compack machine is widely used to quantitatively package all kinds of the material which are in granular. 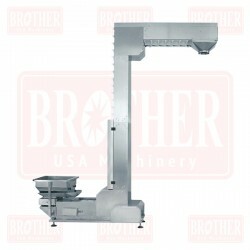 Linear Weigher. 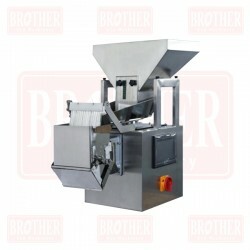 Application: It suitable for weighing slice, roll or regular shape products such as sugar, salt, seed, rice, sesame, glutamate, milk powder, coffee and season powder, etc. 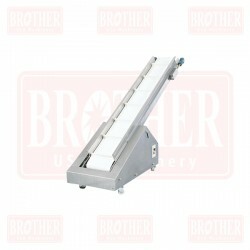 Z conveyor with vibration feeder.